From first timers to elites, this is the race to suit everyone. 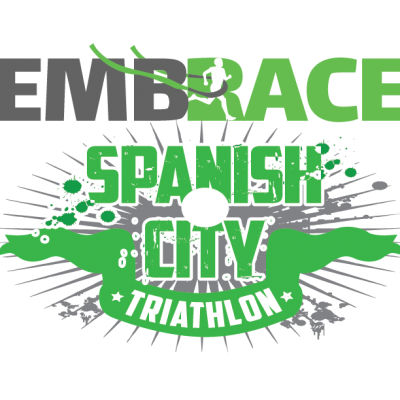 With fast bike and run courses, this is a great introduction for those looking to compete in their first open-water triathlon and the race for anyone wanting to knock a few minutes off your sprint distance PB! There is also a Junior GO TRI Duathlon on offer. From TriStar Start (8 years old on 31st December 2019) and every age group up to Tristar 3 (14 years old on 31st December 2019) options available!